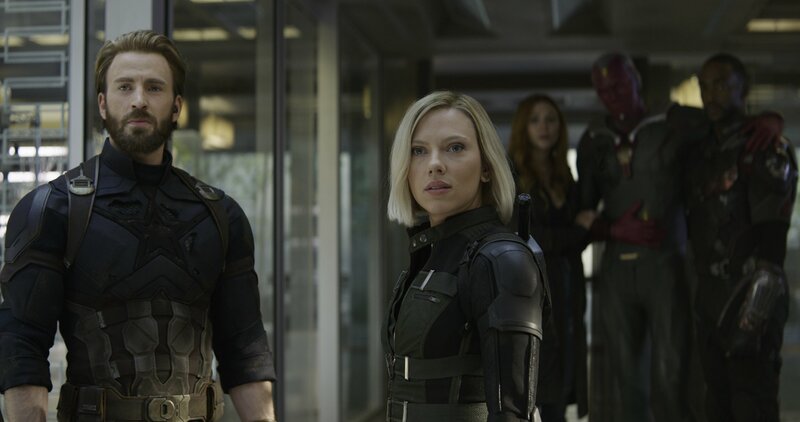 We still don’t know the title of Avengers 4, but hot on the heels of the release of Avengers: Infinity War, we now know when to expect one of the first films of the MCU’s Phase Four – Guardians of the Galaxy Vol. 3. And the information comes from the most reliable source: writer/director James Gunn himself. In one of his regular Q&A sessions on his Facebook page, Gunn was talking about the success of Infinity War when he casually mentioned exactly when Guardians 3 would arrive. According to the filmmaker, it’ll hit cinemas two years from this week. 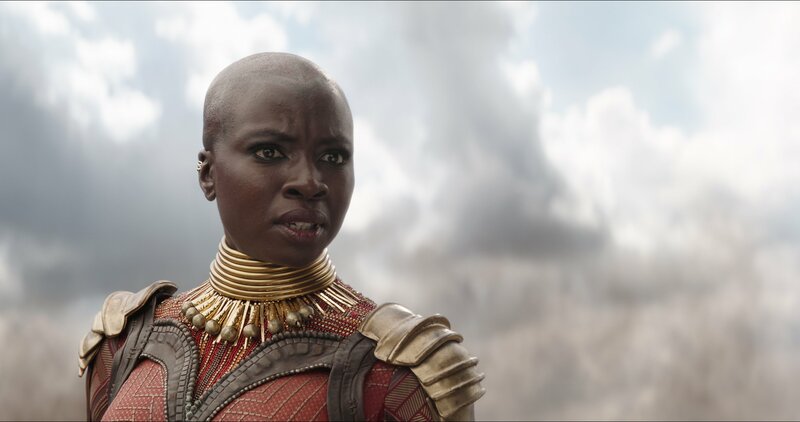 We’re sure you can do the math here, but that means we can pencil in Guardians 3 for a May 2020 release date. That’s pretty much what we expected, too. 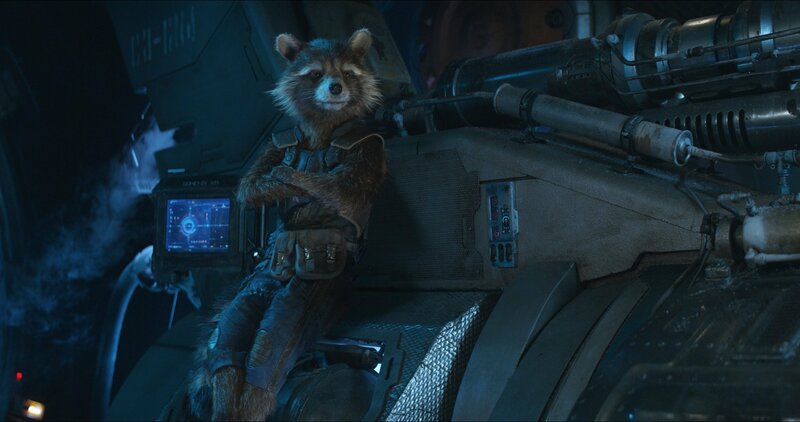 After all, Gunn had previously narrowed down the release window to two years away, and it didn’t take much to assume that it would follow on from Guardians Vol. 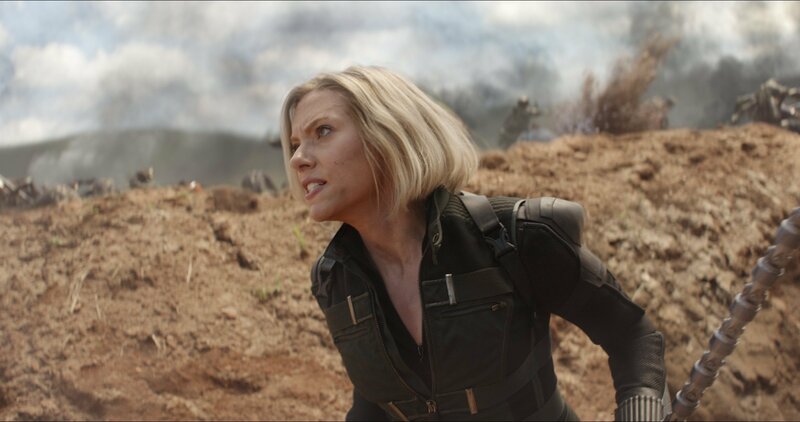 2 and drop in May, especially after that proved to be a lucrative choice for Marvel Studios last time. 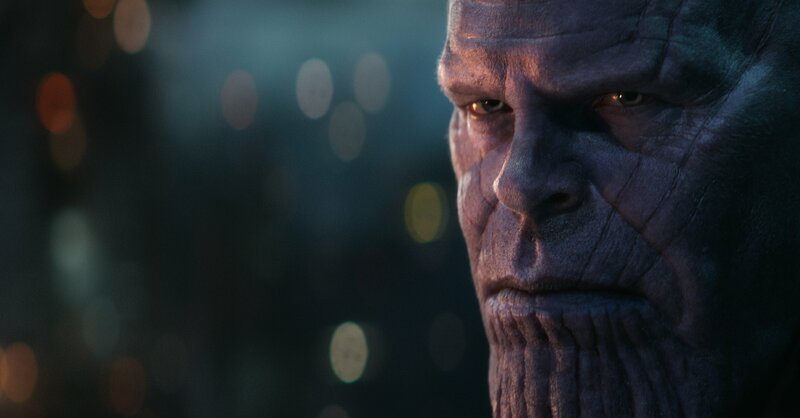 In the same video, the director also teased that “everything’s connected” when talking about both Avengers 4 and Guardians 3 coming up soon. 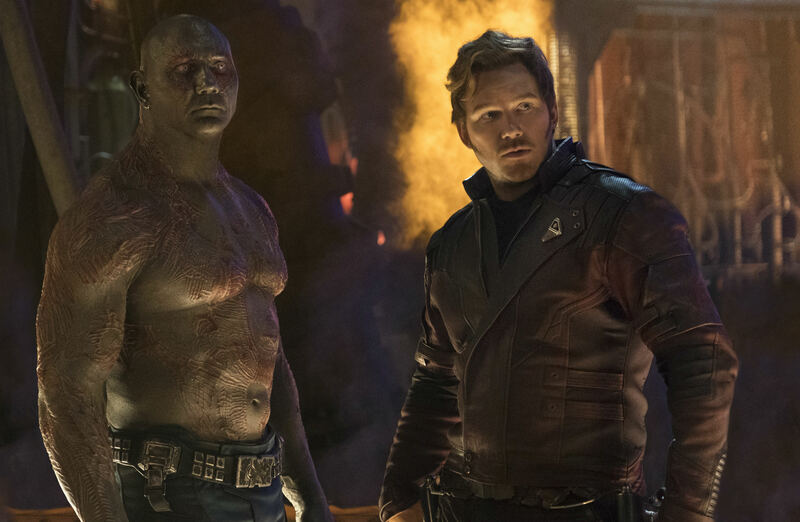 Obviously, he didn’t say more than that, but it sounds like the Infinity War sequel will set the stage for the next installment in the Guardians franchise. 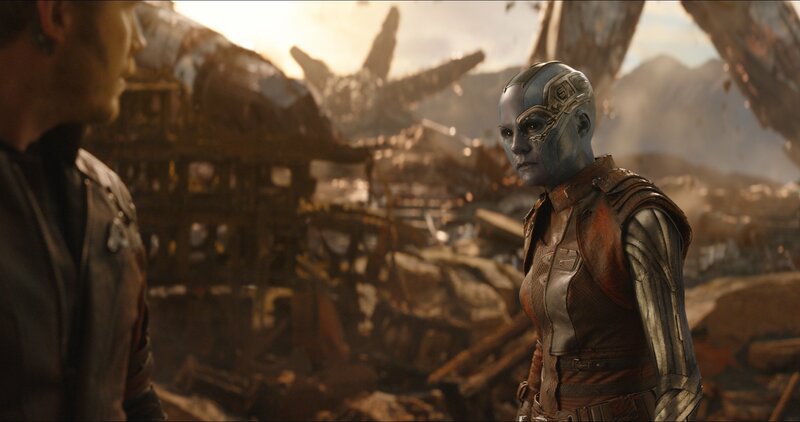 We believe it, too, as there was already a tease for a new cosmic hero hidden in Infinity War – a character fans have wanted to see join the Guardians in the MCU for a while now. 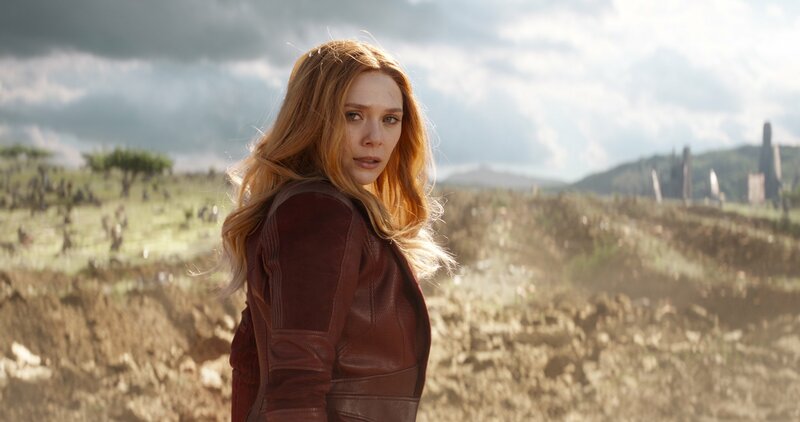 Moving into spoiler territory for Avengers: Infinity War – seriously, turn away if you’ve yet to see the film – the shocking death of Gamora during the movie would have major repercussions for the team if this sticks in Avengers 4. 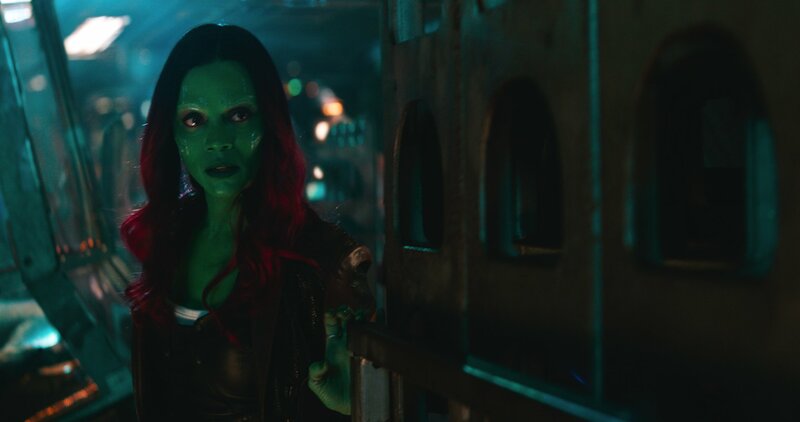 Peter Quill losing his girlfriend would likely cause Guardians 3 to have a much darker tone, for one, while the entire dynamic of the gang would also change. 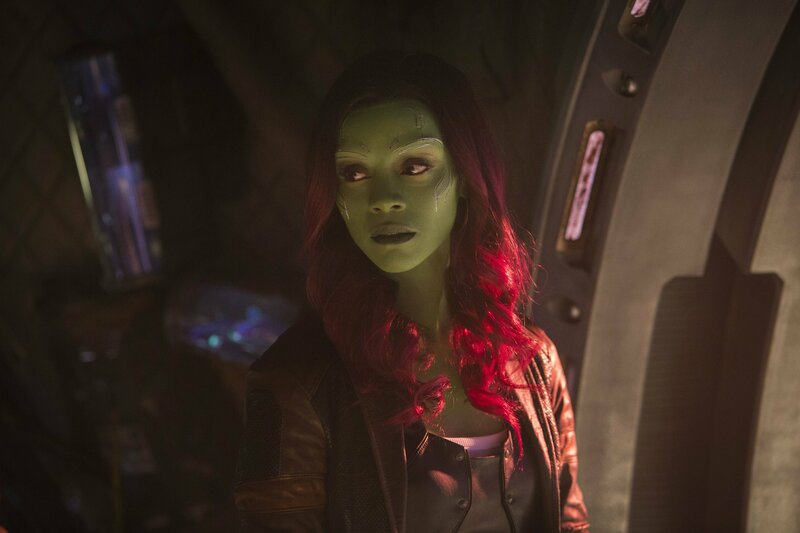 Whether Zoe Saldana’s character stays dead or not, we don’t know just yet, but either way, we’re certainly looking forward to seeing what Gunn’s cooked up for us with Guardians of the Galaxy Vol. 3.